cinderella. wallpaper made oleh me, do not upload it into any other spot!. 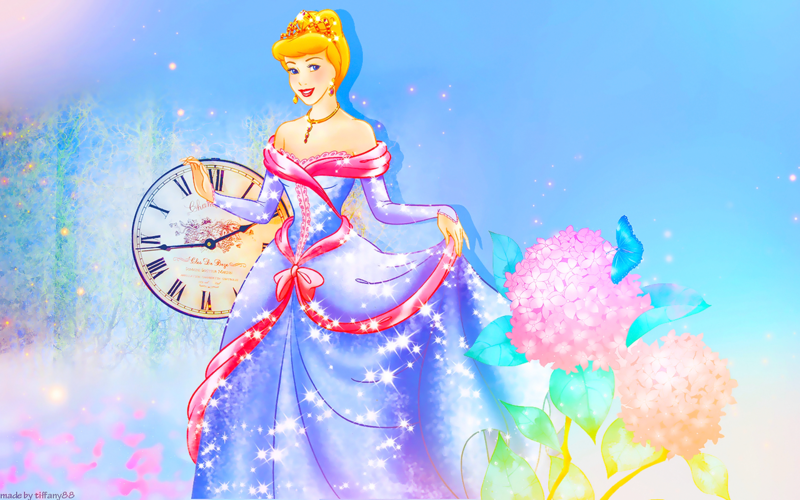 HD Wallpaper and background images in the putri disney club tagged: photo disney princess wallpaper edit cinderella. 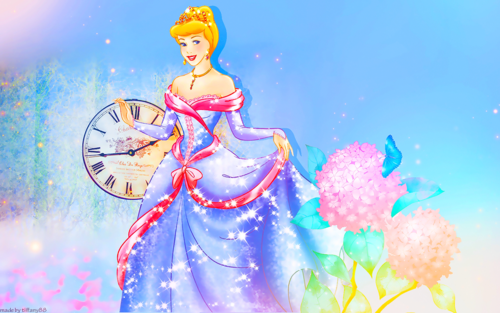 This putri disney wallpaper might contain anime, komik, manga, and kartun.